OK. So I know it is the last day of November. I am getting this in by the skin of my teeth because I am literally creating an advent calendar at the last minute. GAH! But I figured some of you are still in a turkey fog (like me) and need a quick last minute advent idea to kick off December tomorrow (again, like me). And technically...you have all day tomorrow too. See? I enable the procrastination further. That's a true DIY friend. Hey there friends! Just wanted to give you a heads up that I am over at I Heart Nap Time today with a quick and easy idea to make an Advent Calendar Kit to give as a gift. It's a perfect idea for a hostess gift on Thanksgiving. I knew I couldn't post it here for another few weeks so I wanted to be sure you saw it before December 1st. So head on over there and let me know what you think! Happy Holidays my awesome friends! Yep...It's official. The Christmas boxes are down and ready to decorate for this weekend. I am all in...Christmas is HERE. So clearly...you will see it looking like Christmas around here for awhile. I absolutely love how many variations of Christmas trees there are during the holidays. And I have this complete love with working with yarn as many of you know. 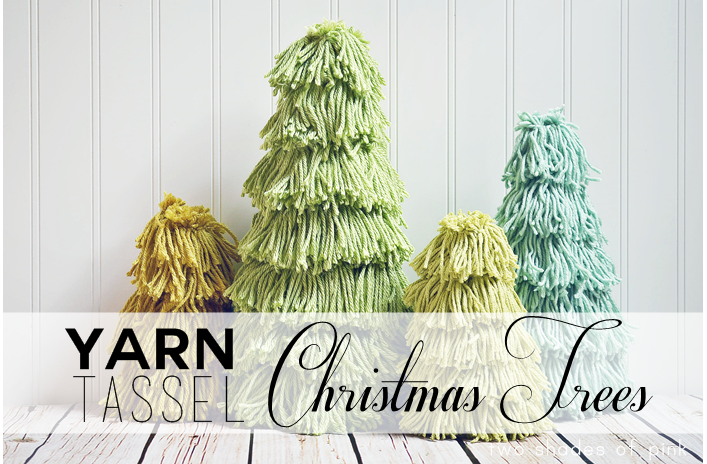 So I came up with these pretty yarn trees that look fabulous because instead of wrapping them with the yarn, I used yarn tassels to create the look of layers of branches. I love them so much! 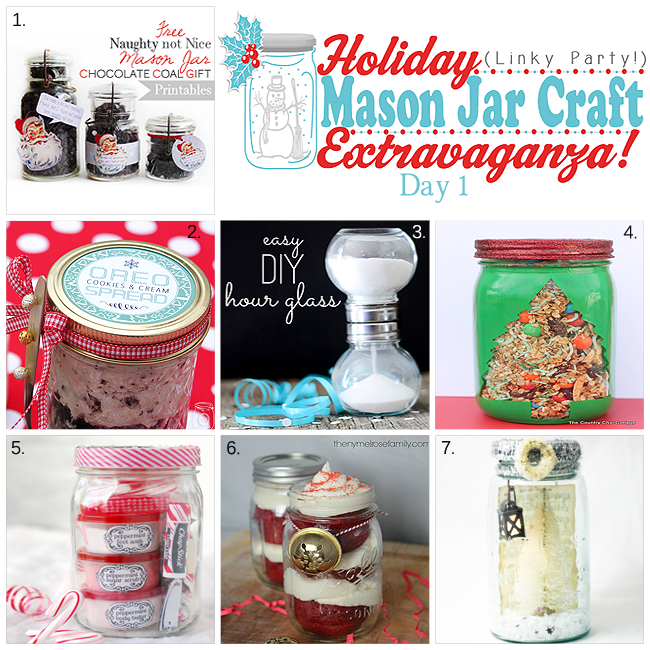 Today is the day for you to feature YOUR fabulous mason jar creations. Link up to the party below and we will feature some of our favorites. Hey Y'all! 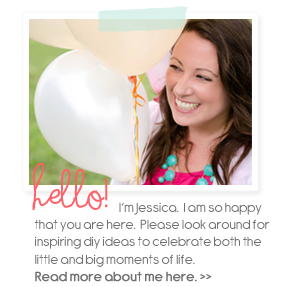 Did you catch the first half of mason jar crafts yesterday by some incredible bloggers? Well today we have the second half of us revealing our projects. I decided to do a fun jar for kids to make a "Build An Ice Cream Snowman Kit." How fun is that? Hi Friends! Well today is the first day of our Mason Jar Extravaganza! Half of us will be showcasing our jar crafts today and the other half will be tomorrow (including mine) and then on Thursday we will have our linky party so YOU can showcase all your fabulous holiday jar crafts too! So in the meantime check out the links below to all these wonderful blogs and stay tuned for tomorrow where I will reveal MY jar craft and the other talented bloggers and links to their jar crafts too.